Medical Doctors of Maryland in the C.S.A. Medical Doctors of Maryland in the C.S.A. This work records the exciting careers of two hundred and eight Maryland physicians who joined the Confederacy. 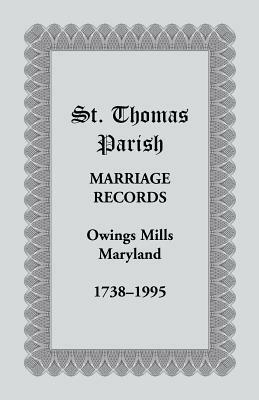 These pages also preserve an authentic picture of the Southern sentiment in Maryland, along with the medical procedures and treatments of the time. Illustrated. The object of this work is to establish a record of the exciting careers of those physicians who joined the Confederacy. These Maryland patriots served in the army, navy, and marines to preserve the freedom and independence handed down by their fathers' fathers. 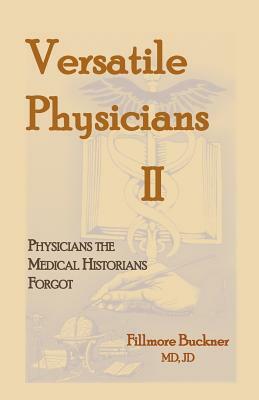 Two hundred and eight doctors are included in these biographies - one was surgeon-general of Virginia, one became surgeon-general of Florida, and another surgeon-general of North Carolina, while sixty-five gained the rank of surgeon. Few of these men had previous military experience and were not prepared for the incessant life and death struggle of combat casualties. Many of these heroic doctors were wounded while attending their brothers-in-arms on the battlefield; some were killed in action. These pages also preserve an authentic picture of the Southern sentiment in Maryland, along with the medical procedures and treatments of the time. Due to the scarcity of documentary material, these sketches are written at a cavalry gallop, and no distinction has been made between Maryland's native sons and her adopted ones. Information has been gleaned from national agencies, federal and private libraries, and medical institutions along with both published and private manuscripts. Numerous illustrations and a full name index enhance the text. Title: Medical Doctors of Maryland in the C.S.A.